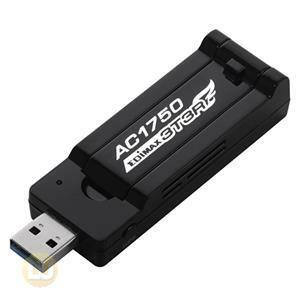 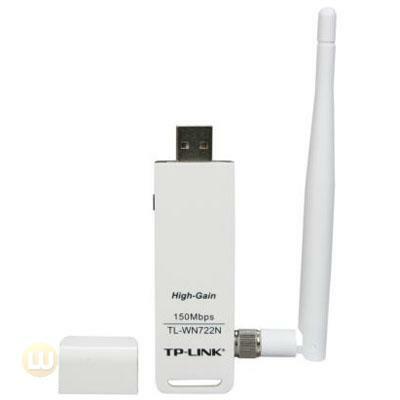 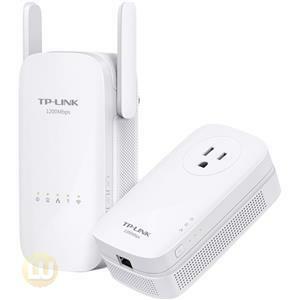 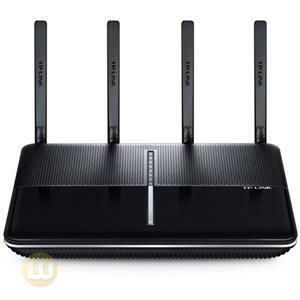 The TP-LINK TL-WN722N Wireless High Gain USB Adapter allows you to connect a desktop or notebook computer to a wireless network and access high-speed Internet connection. 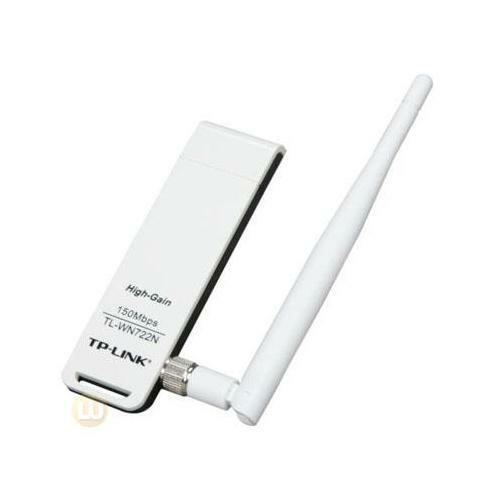 Using Align 1-stream technology based on 802.11n technology, TL-WN722N provides a better wireless signal than existing wireless 802.11g technology. 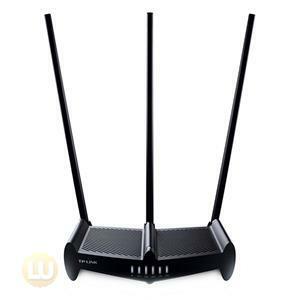 Most of all, equipped 4dBi detachable antenna can remarkably boost your signal range and speed. 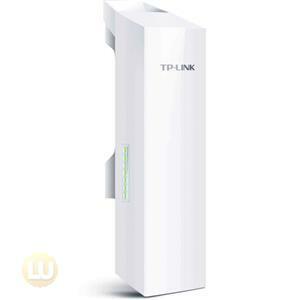 Now you can get a better Internet experience, such as downloading, gaming, video streaming and so on.